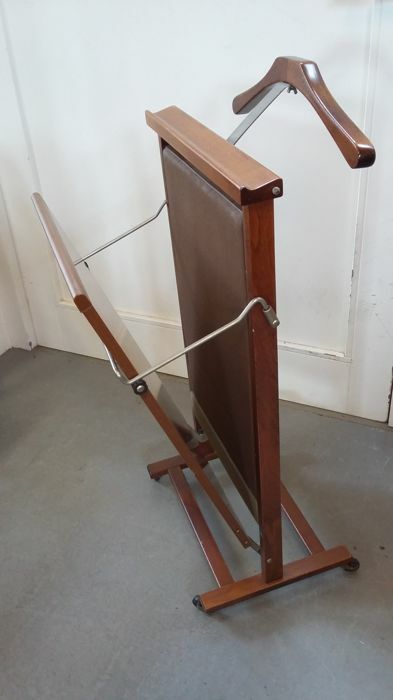 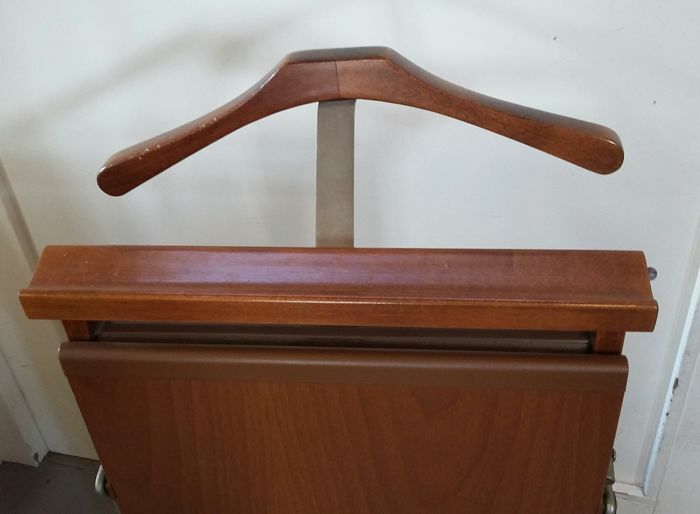 This valet stand is made of teak and is in good condition. 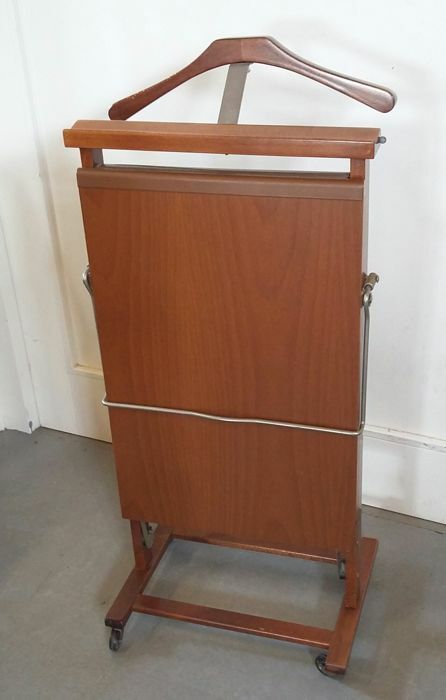 It has a trouser press and hanging bar. 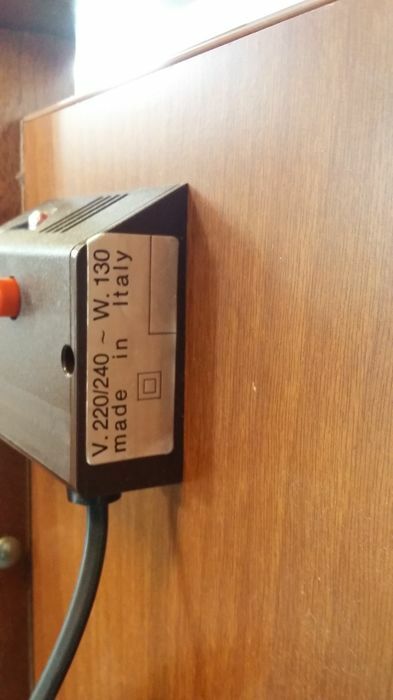 Due to the size or fragility of this lot, the seller requires it to be picked up from Wognum (Netherlands).